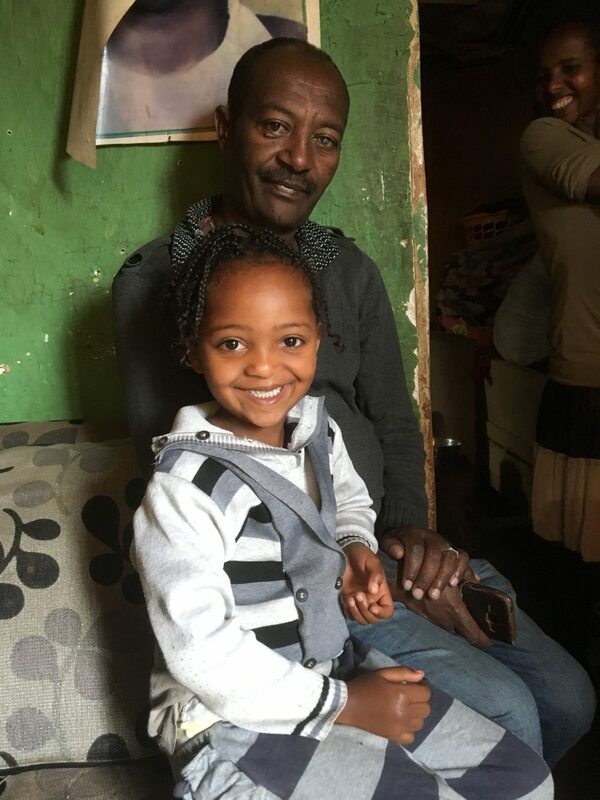 Meet six-year-old Mekdelawit from Addis Ababa, Ethiopia. 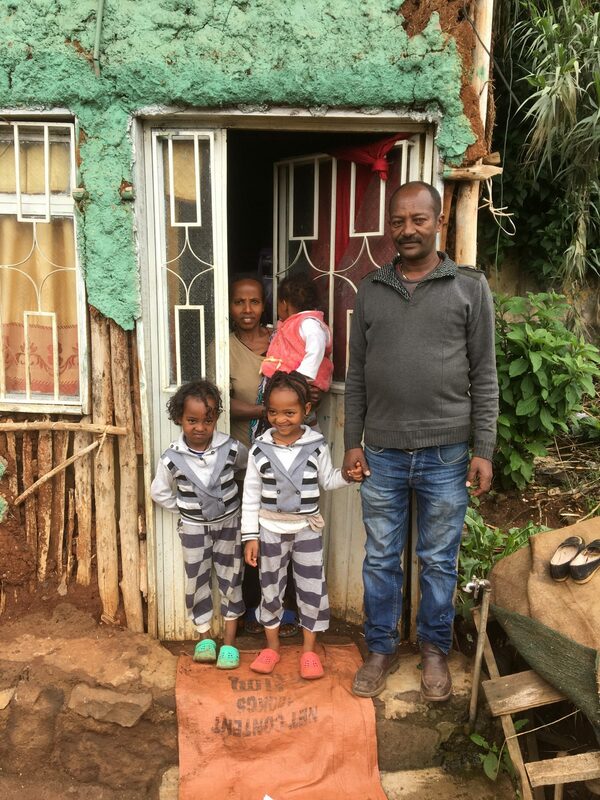 Mekdelawit’s mom knew she was carrying twins, but no one told her about daughter’s cleft. In fact, over Mekdelawit’s 5 day stay in a NICU incubator, no one breathed a word about her condition. She was utterly shocked when she finally was told about Mekdelawit’s cleft. She and her husband both cried. Thankfully her uncle visited at the hospital and told them not to worry, “there is a place that will help repair this”. They were referred to our Ethiopian partner, Yekatit 12. Mekdelawit wasn’t able to breastfeed so Yekatit 12 provided counselling and support. They were also introduced to a feeding tool, called the NIFTY Cup (Neonatal Intuitive Feeding TechnologY), which is an easy-to-use, inexpensive way to delivery breast milk to infants unable to feed. 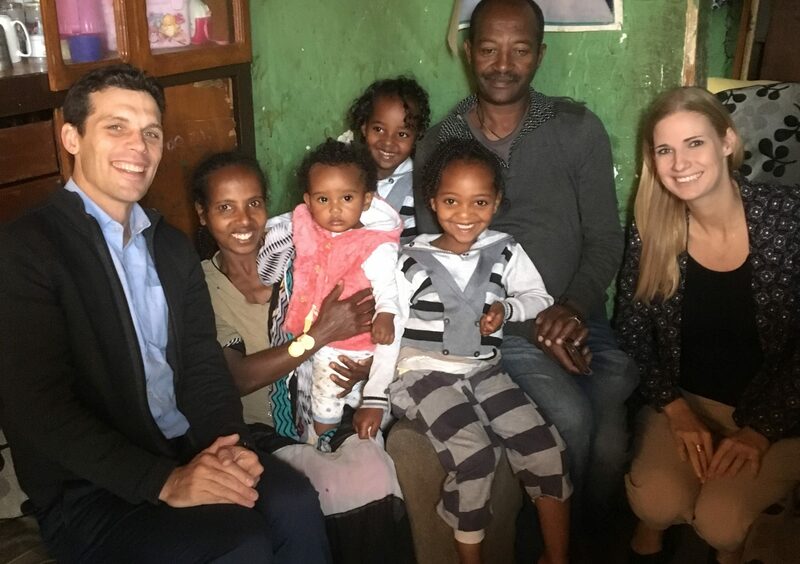 Her parents found the NIFTY Cup to be extremely helpful – they used this system to feed their daughter until Mekdelawit was 14 months old. Mekdelawit had her cleft lip repair surgery at 8 months, and her palate surgery 6 months after. For a while Mekdelawit was struggling with ear problems. Through the support of Yekatit 12’s ENT, this has now also been cleared up. They were thrilled by the support of Yekatit 12 Hospital’s plastic surgeon, Dr. Mekonen: “He is a very kind person. We are very happy with everything we have received. Next to God, we honour Dr. Mekonen the most. We have seen a huge difference in our daughter’s speech through the work of speech therapists Berhane and Hirut at Yekatit 12. We are grateful to the full team for all the support we have received. Without this, life for Mekielawet would have been very difficult”. 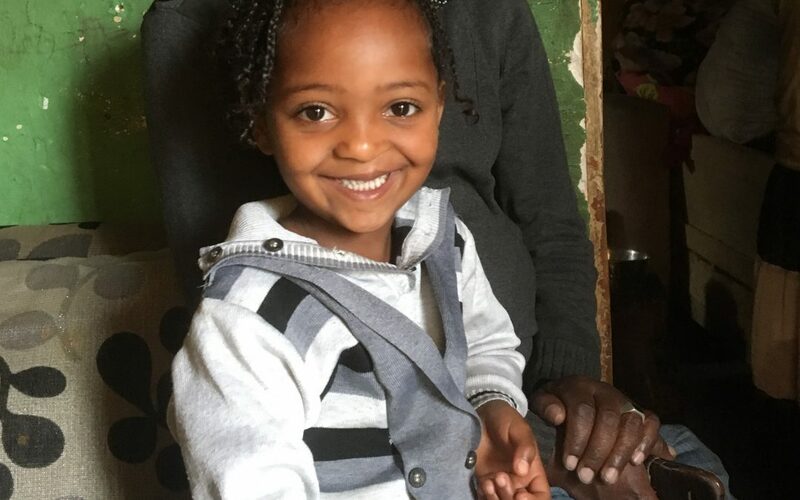 Mekdelawit’s family asked us to convey that [s]he doesn’t just belong to us, our daughter belongs to everyone who supported her rehabilitation.